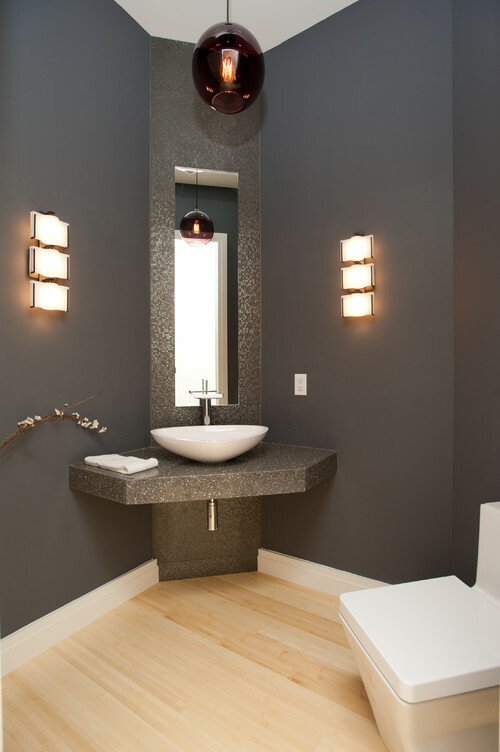 If you’re renovating your house or relocating, you may need to remove a wall mirror glued to a wall. Mirrors are fragile and they need extreme care in handling and removing from their locations, much more so for mirrors which are permanently glued to walls. You can remove a glued-on mirror in two ways: cutout wire, and drywall saw. A cutout wire, also called a windshield removal wire, is a type of wire made of high-strength braided steel wire. Auto shops use cutout wire in repairing windshields and you can purchase it in auto parts stores. When buying a cutout wire, choose one that includes handles on both ends of the wire for easy handling and maneuvering. The length of the cutout wire should be longer than the diagonal dimension of the mirror you’re working on. 1. Apply clear packing tape over the mirror surface or use a carpet protector film to protect the mirror and yourself. This will minimize the amount of shards of glass from flying all over the place in case the mirror breaks and will prevent you from accidentally hurting yourself with the broken mirror. Remember, safety first. 2. Stretch the wire from its handles. Place the cutout wire at the top corner of the mirror. Gently slide the wire between the mirror and the wall. Ask another person to hold the mirror while you remove the wall mirror. If you are removing a large mirror, you may need another helper with you to hold the other end of the handle. 3. Carefully wiggle the wire to wedge the mirror from the wall, working towards the opposite end of the mirror. This back-and-forth sawing motion will cut through the adhesive. Take caution while working since if the wire gets too hot because of friction, it can break. 4. Lift the mirror down gently. Once you reach the opposite end of the mirror and sliced through most of the adhesive, very carefully remove the mirror from the wall. The drywall saw method is the quickest and safest method in removing a glued-on mirror since you will have to remove the whole section of the drywall where the mirror is attached to. 1. 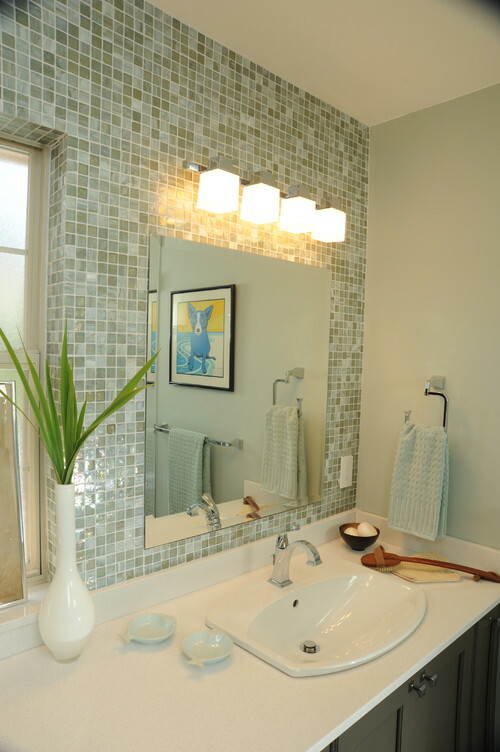 Using a ruler or measuring stick, mark a border around the mirror. This will serve as your guide in sawing off the wall so you’ll leave a clean cut on the wall for easy repair later on. 2. Push a drywall saw into the wall and cut the perimeter which you have marked. Have a helper to hold the mirror while you are cutting. 3. Gently lift the mirror with the cut section of drywall. Place the mirror in a safe place. 4. Bring the mirror outside and lay it facing down. Use a hose to soak down the drywall to soften it. Once the drywall is soft, scrape off the board and the adhesive off of the mirror.